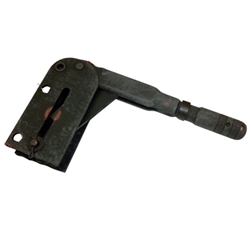 Parking brake handle assy. These are NOS government assemblies. Parking brake handle assy. These are NOS government assemblies. Limited quantity.